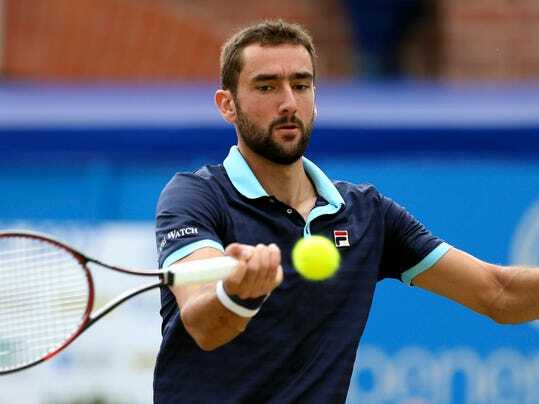 LONDON (AP) — Even in defeat, Marin Cilic is being talked about as a contender for the Wimbledon title. The sixth-ranked Croat, who won the U.S. Open in 2014, lost a close three-set match to Feliciano Lopez in the final at Queen’s. But there was a still a sense that he was one of the men to beat next week at the All England Club.